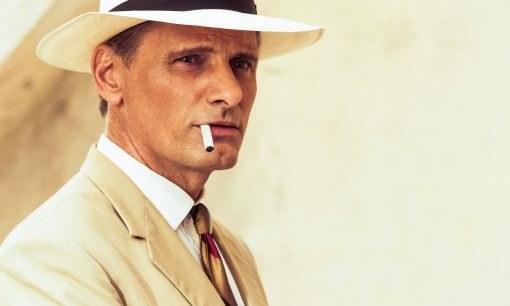 View movie page for The Two Faces of January. 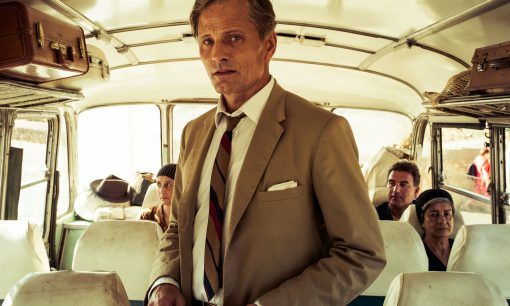 Viggo Mortensen and Hossein Amini talk about the genesis of the project and how their partnership helped it come together; Viggo talks about how he has been choosing which project to take on, and his character in the film. "Mortensen was attracted to the mystery of Chester. 'As an actor, it’s nice to have a secret,' he says. 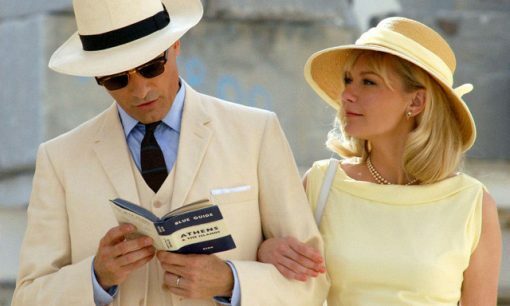 'Even when there’s no secret in the screenplay I always try to find one.'"